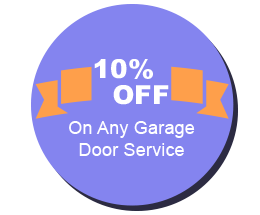 Thank you for visiting Community Garage Door Service. 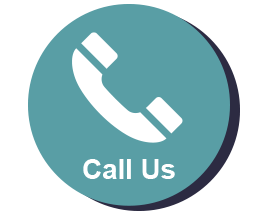 We are available 24 hours a day, seven days a week because we know that garage doors require emergency repairs at any time of the day or night. You don't have to worry about getting an answering service no matter what time you contact us. 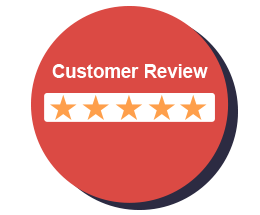 We dispatch experienced technicians to every job site to resolve your garage door issue in an efficient manner. 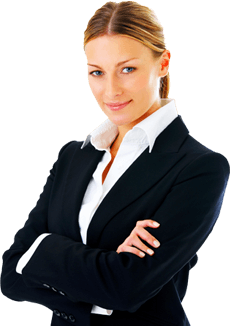 Our company looks forward to working with you for the first time and for many years to come.